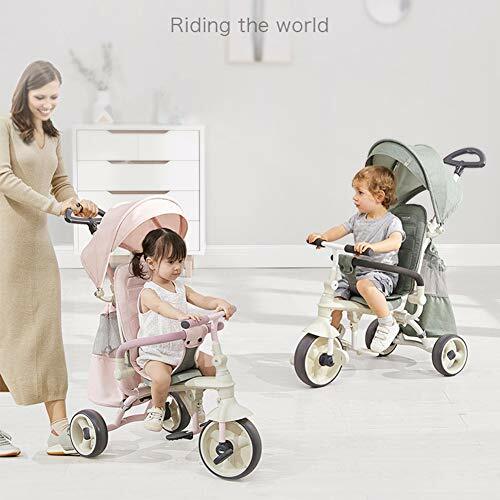 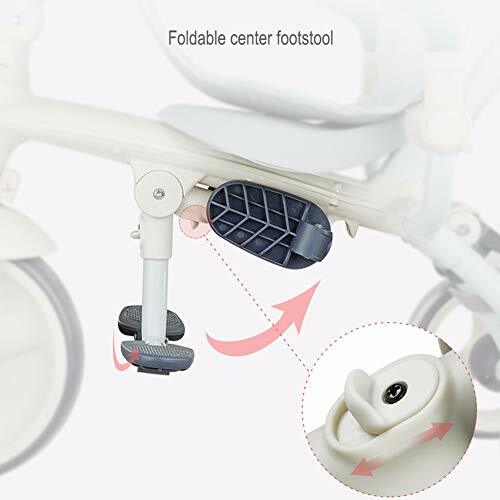 For babies and kids, this tricycle is designed to evolve and grow with your child. 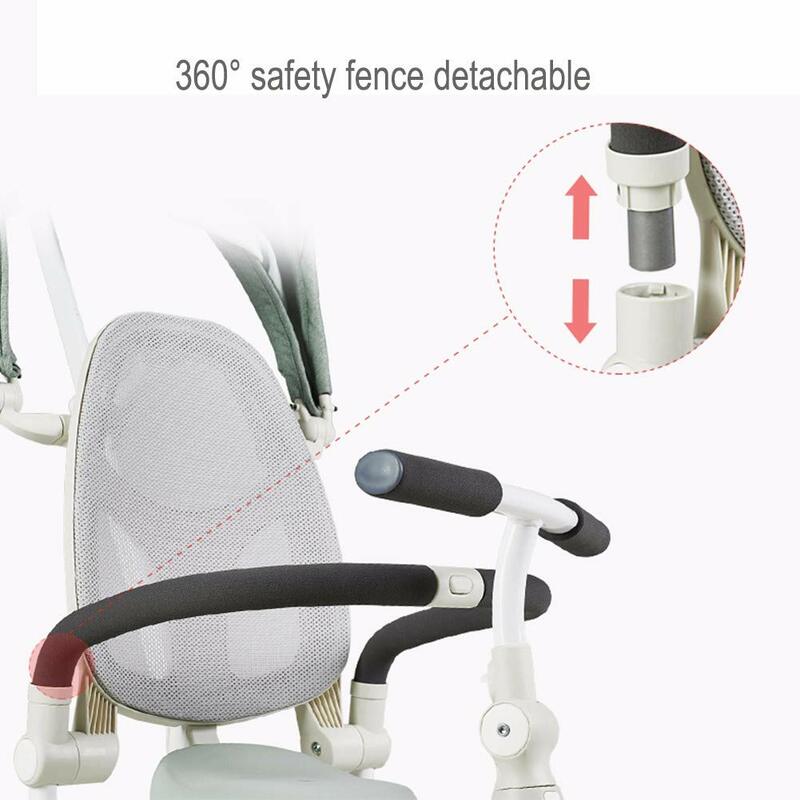 With its unique design and versatility, this tricycle has the function of protecting children’s safety and entertainment. 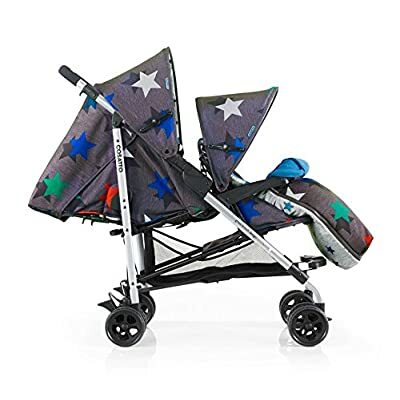 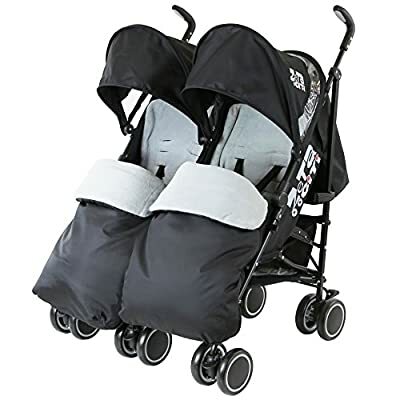 Use as a comfortable folding stroller for toddlers or as an interesting tricycle. – Compared to other sellers: We use rubber wheels (non-inflated) to adapt to various road conditions. 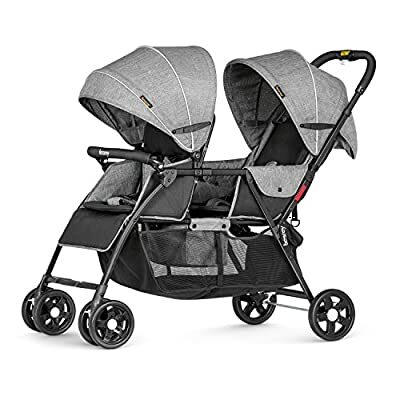 Better cushioning, no distortion, and high flexibility. 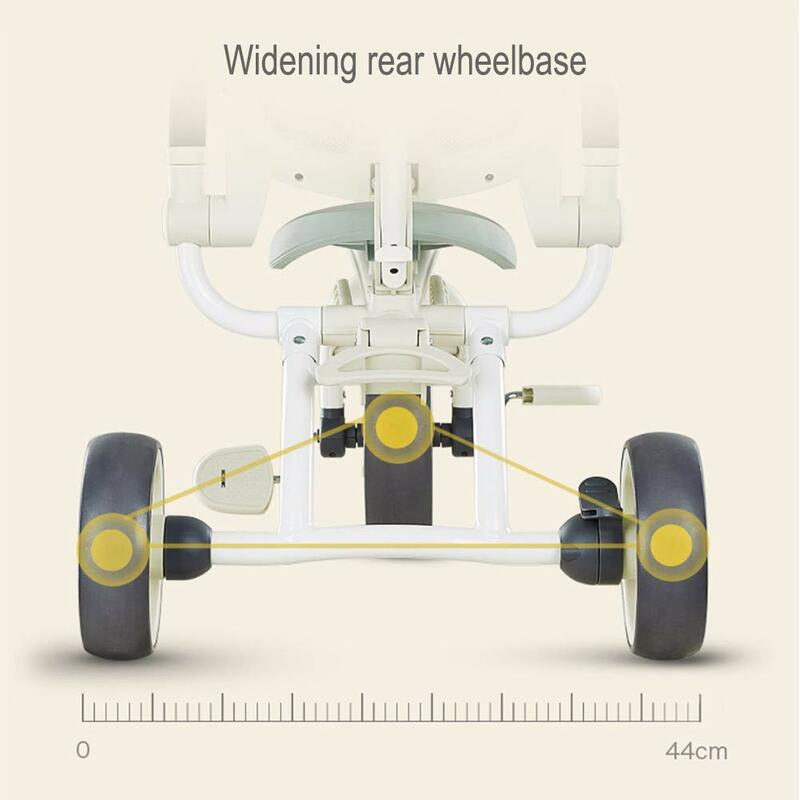 – The front wheel has a P-gear clutch. 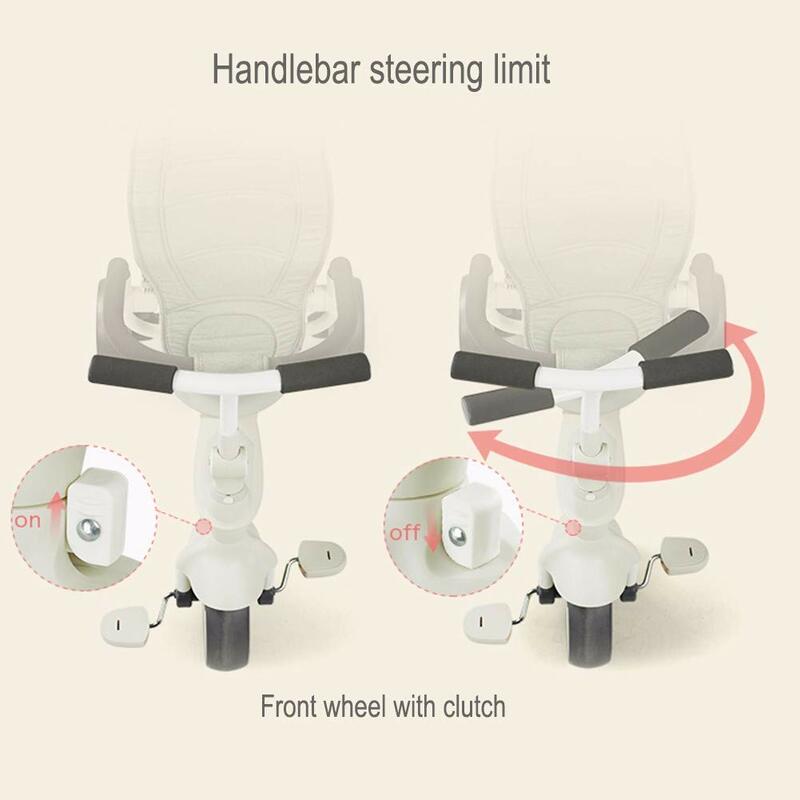 When the mother pushes the tricycle, the pedal does not hurt the child’s foot, making it safer. – Children’s tricycles are suitable for children from 6 months to 6 years old. 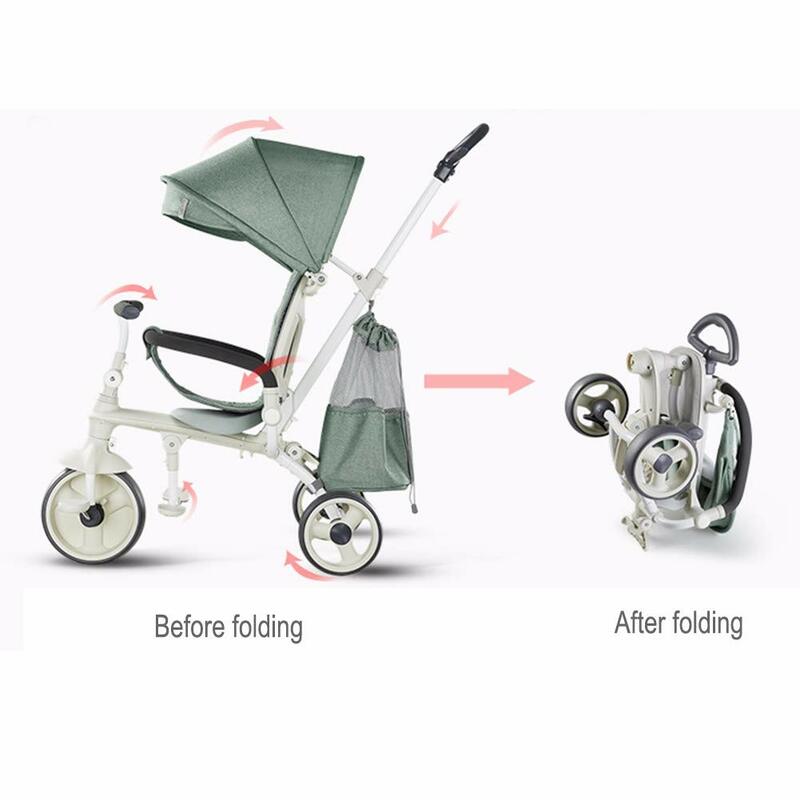 They can be disassembled to suit children of different ages. 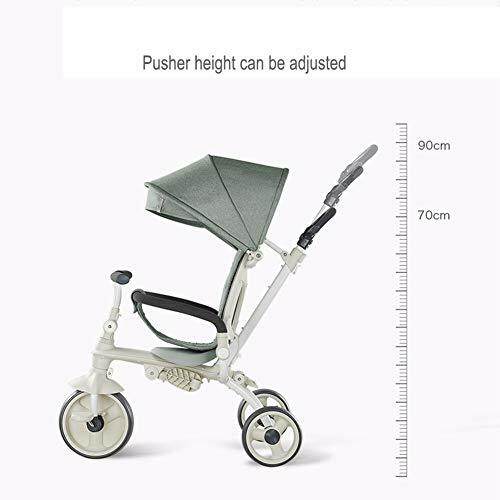 – Suitable for different types of complex terrain – parks, beaches and living rooms. Suitable age: 1 – 6 years old. If you have any questions, please leave us a message and we will get back to you as soon as possible. 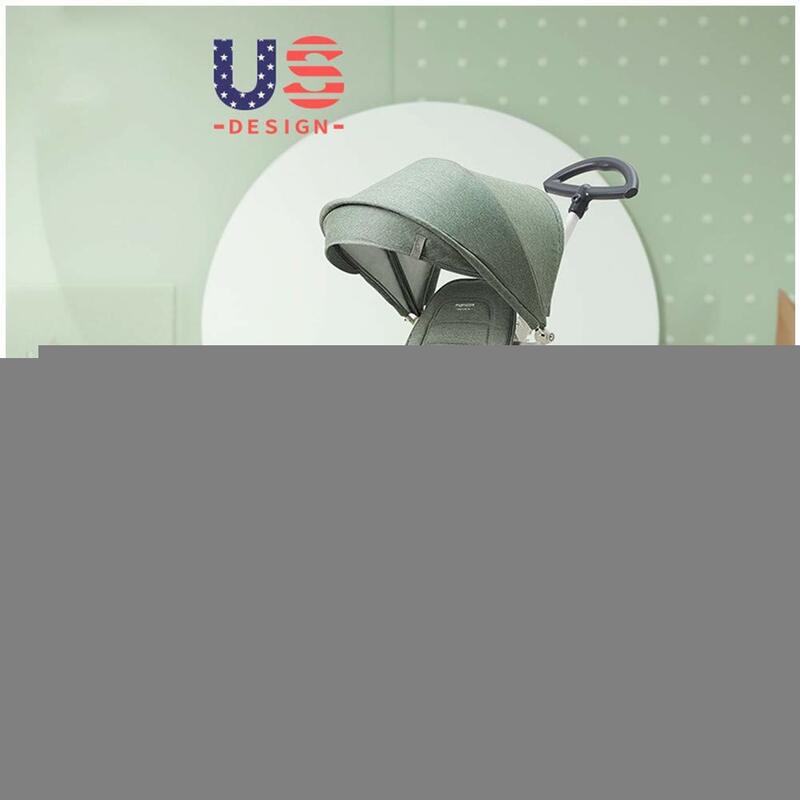 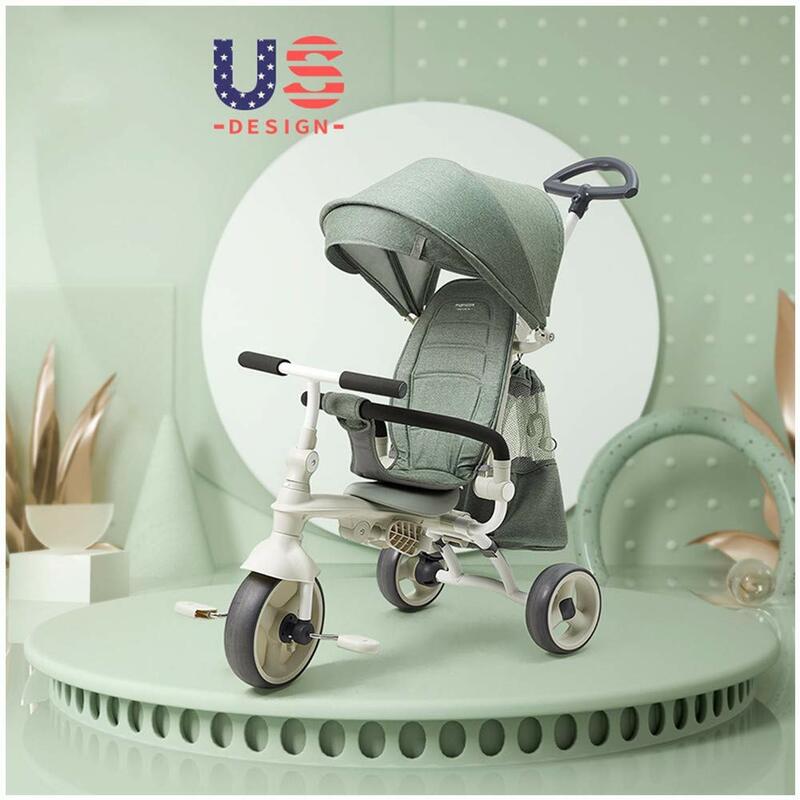 Appearance: The tricycle is stylish and easy to use, suitable for babies of different ages.